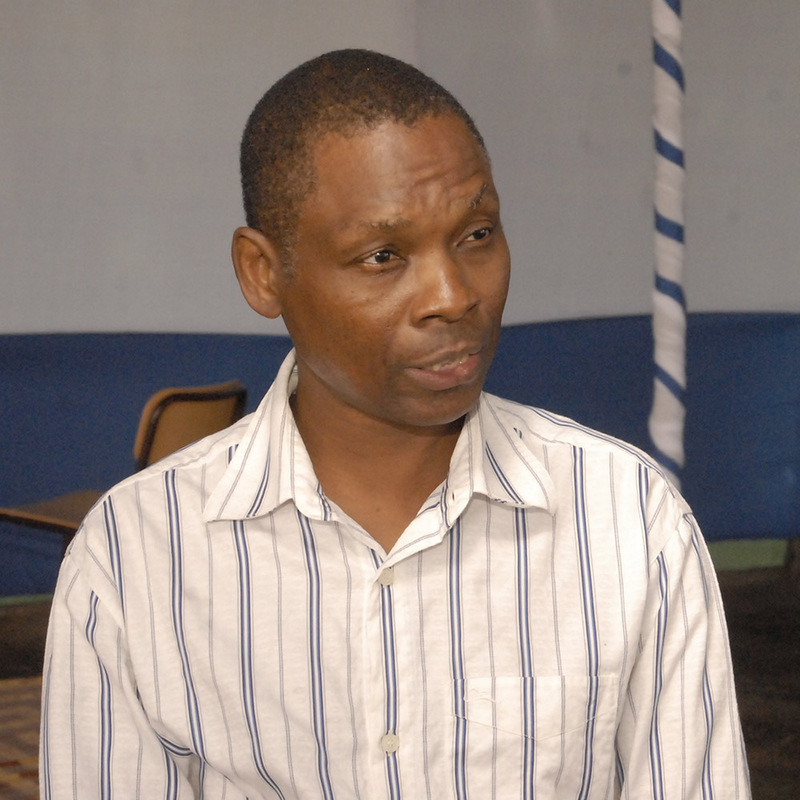 Antonio Mubango Hoguane (PhD, 1997) holds a BSc Joint Honours degree in Physical Oceanography and Mathematics (1990) and a PhD in Physical Oceanography (1997) from the University of Wales, Bangor, UK. He was a post-doctoral research fellow at the Institute of Geophysics, University of Bergen in Norway, between 2002 and 2007. He is presently a full professor of Physical Oceanography and UNESCO Chair holder of Marine Sciences and Oceanography at the School of Marine and Coastal Sciences at University of Eduardo Mondlane in Quelimane, Mozambique. Antonio’s research interest include: hydrodynamics; applied oceanography in relation to ecosystem and fisheries sustainability; turbulence, mixing and primary production; and renewable energy from the sea. In Estuarize-WIO, Antonio leads the Mozambican team. Copyright 2016 Estuarizewio, All Rights Reserved.